Drugs are not something that you try just for curiosity’s sake. They are human-made substances meant to ease pain or treat certain illnesses that have side effects. If people use drugs for other reasons, it can cause considerable problems in one’s over health. People, especially the youth, are fragile emotionally. There are complex challenges that can sometimes break them. When a person feels broken, and there’s no support from the immediate people in his life, chances are he would seek comfort from other available means such as drugs. As a parent, the welfare of your teen is your absolute duty. You are obliged to do everything in your power to save him from everything that will cause him harm even if he doesn’t understand it yet. 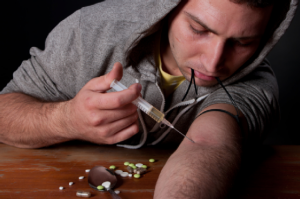 What Are The Alarming Signs Your Teen Is Using Drugs? Remember what they used to say about instinct? Well, parents have that too. You, as a parent, should know your teen better than anyone. You know his every breath, and it shouldn’t be hard to tell if there’s something odd about him. What Should You Do When You Find Out Your Teen Is Using Drugs? Talk to your child. Let him know you know and that you understand. Identify his reasons and determine how they began. Make him feel you are his friend, not his enemy. Educate him about drugs. Let him know about the dangers it can cause. Support him in any way possible. Encourage new interests or activities. As a parent, you naturally want to deal with the problems of your child on your own. 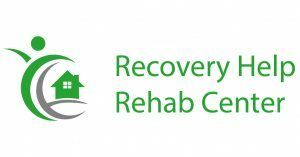 Try your very best to help him overcome his drug addiction, and if you are quick enough, he may be just on his way towards it. When all else fails, there are various people, agencies, and organizations who are willing to help parents deal with this kind of teenage behavioral problem. What Are The Severe Medical Conditions Acquired Through Drug Use? Today, when illegal drugs are prevalent and uncontrollable, parents should be more cautious when it comes to their children. 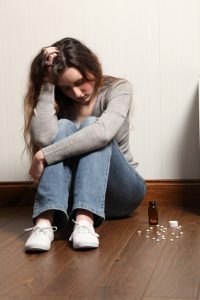 You should never allow drugs to be a part of your child’s life because drug addiction is a challenging battle to win. It may take some time, or tragically, it may take a lifetime to fix, consuming the life out of everyone in the family. Drug addiction is a definite example of the well-known statement “Curiosity Kills.” Yes, curiosity can definitely cause death! So make sure that your child focuses his intereston things that will help him develop as an individual, not things that will cause his concealed failure.